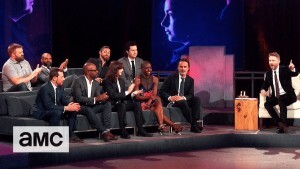 Last year, Andrew Lincoln, of The Walking Dead fame, lamented during the season premiere of the Talking Dead that he and costar David Morrissey were the only two working actors in England who hadn’t had the chance to don wizarding robes. Walking Dead fans are surely thankful he eventually won the role of Rick Grimes, but he did consider where his career might have diverged if he had not. Though it seems film forays into Middle Earth have ended for the time being, Lincoln can finally fulfill one of those lofty dreams. (The best one in our opinion.) After yesterday’s announcement, he can now strike “Harry Potter franchise” from the bucket list! Pottermore representatives attended the opening ceremony of Universal Orlando Resort’s A Celebration of Harry Potter last night to bring fans a special video message from Lincoln in which he revealed the big news: he will narrate the latest Harry Potter series audiobook–Quidditch Through the Ages. Leaky was in attendance and couldn’t wait to share the exciting news about this essential companion book as well. 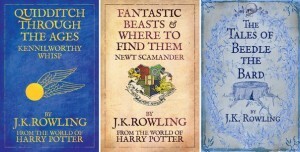 Following the incredible record-breaking success of Eddie Redmayne’s audio version of Fantastic Beasts and Where to Find Them, it’s no surprise another book in the “Hogwarts Library” set was the next selection to be tapped for an audio cover. 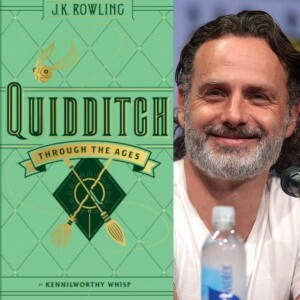 Quidditch Through the Ages was penned by J.K. Rowling under the assumed name “Kennilworthy Whisp.” The book explores the evolution of the sport, from its earliest days on Queerditch Marsh to the competitive global phenomenon it is today. 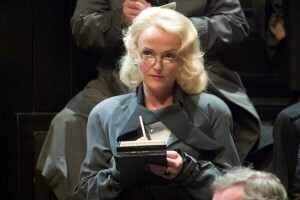 The Telegraph reported that the audiobook will feature special sound effects, which create a realistic experience for listeners, as well as the voice work of Imogen Church as Daily Prophet Correspondent and former Quidditch star Ginny Potter and Annette Badland as Rita Skeeter, the infamous reporter with dubious journalistic ethics. This could easily challenge Fantastic Beasts and Where to Find Them for the records but, most importantly, it’s sure to delight Harry Potter fans everywhere! 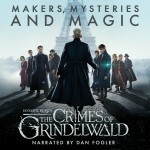 The audiobook is currently available for pre-order through Audible in partnership with Pottermore and will be officially released March 15. **UPDATE (15th March 2018)** Quidditch Through the Ages is now available to listen to in audiobook format! A brand new Enhanced Reading Experience has also been added to the website, complete with animations and narrations – access this bonus content here! We hope you enjoy listening to Lincoln’s narration as much as us! 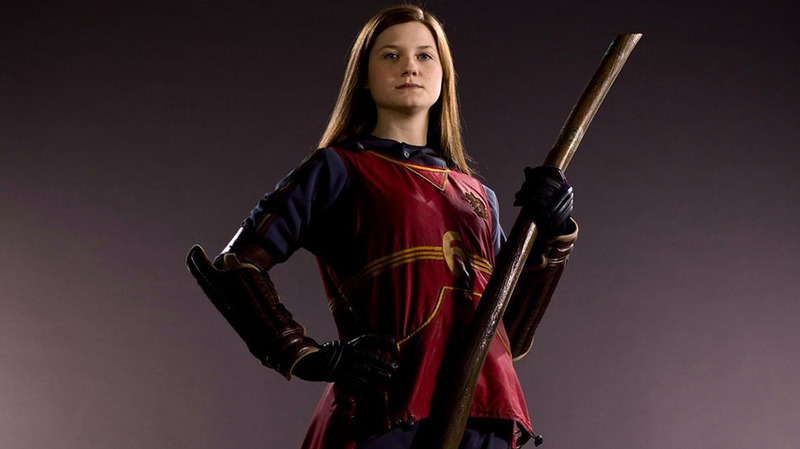 Don’t forget to participate in the walking Quidditch Challenges (which give exclusive snippets of the audiobook) as part of Sport Relief’s Hogwarts League, raising money and awareness for Comic Relief! The event takes place March 17th-23rd and will see Potter fans sign up to their Hogwarts house and go head-to-head to help their house win the challenge! Find out more, and sign up to the Hogwarts League, here! 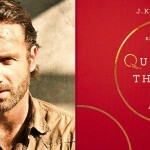 Purchase the newly released Quidditch Through The Ages audiobook over at Audible here.